The other major component of this Canada 150+ project was A Vancouver Guldasta, the second site-specific theatrical production by playwright and SACHA Director of Performance, Paneet Singh. 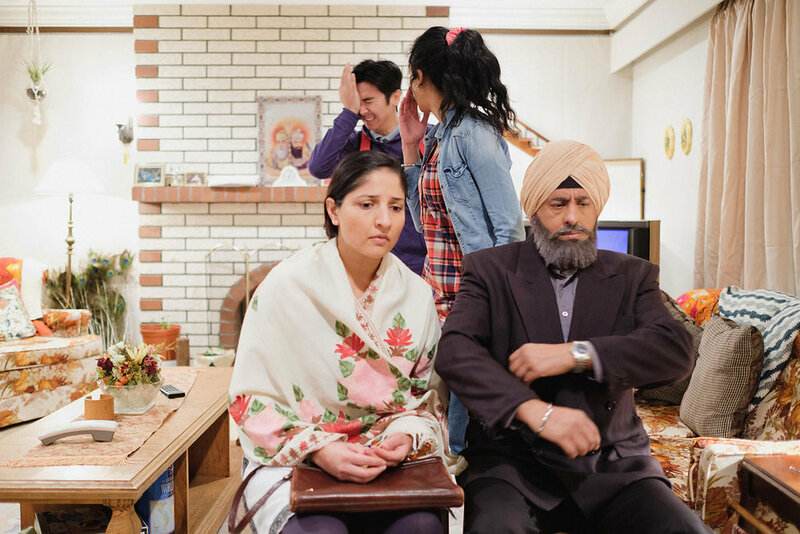 The story focused on the Dhaliwals—a Punjabi family in Vancouver in the early 1980s—as they navigate through the experience of trauma of the violence occurring in Punjab, and their daughter’s complicated friendship with Andy, the Vietnamese refugee teen who lives in their basement. A Vancouver Guldasta was an examination of common experience, identifying home, and processing trauma. Running time approximately 60 minutes. A Vancouver Guldasta was born almost a decade ago – I inherited a VHS tape from a friend, which had recordings of numerous local Vancouver newscasts from the days following the Indian Government’s armed invasion of the Golden Temple in 1984. The attack, codenamed “Operation Bluestar,” deeply shook Sikhs around the world, as well as much of the Indian diaspora. Two things really struck me about these tapes: the raw and extreme emotions of the community in Vancouver, as well as the lack of nuance in the coverage by the broadcasters. Quickly, people were pitted against one another as a result of being forced to identify with generalized labels. Individuals and groups vilified one another. As the insurgency in Punjab continued over the next decade, sides became even further polarized. In 2017, a time when the political sphere feels more personal than it has ever been, allegations of “politicizing trauma” are commonplace. This play examines the relationship between politics and the personal process of trauma. To what extent is “politicizing trauma” a means to find answers? Personal experience is at the heart of much of my work, so I invite you into the experience of this production. Experience the tension, the rage, the love, the family, the process. 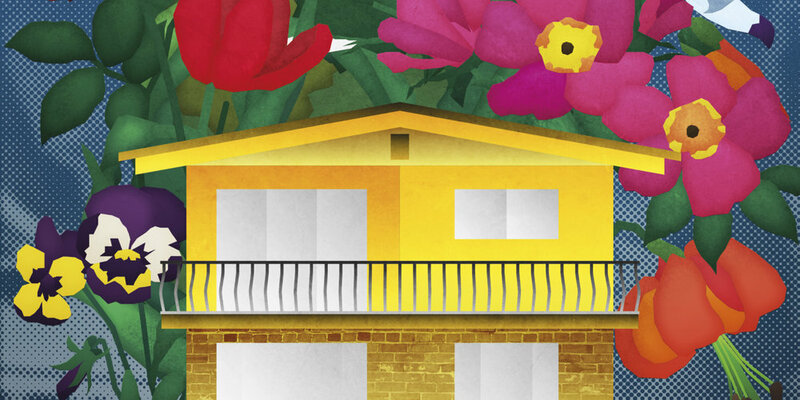 Experience an 80’s Punjabi home. Experience the community. 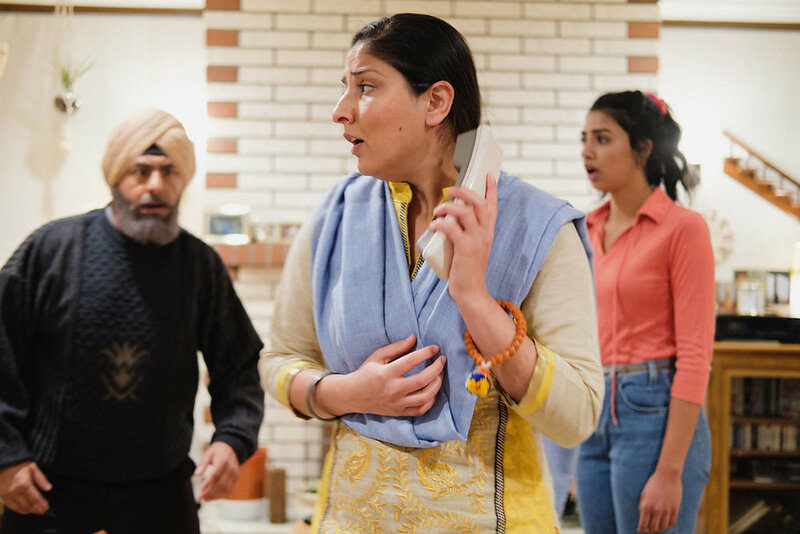 Experience a Vancouver Special, the Punjabi Market, and Ross Street Gurdwara – three characters the story couldn’t be told without. Experience the perspectives and baggage of each character.